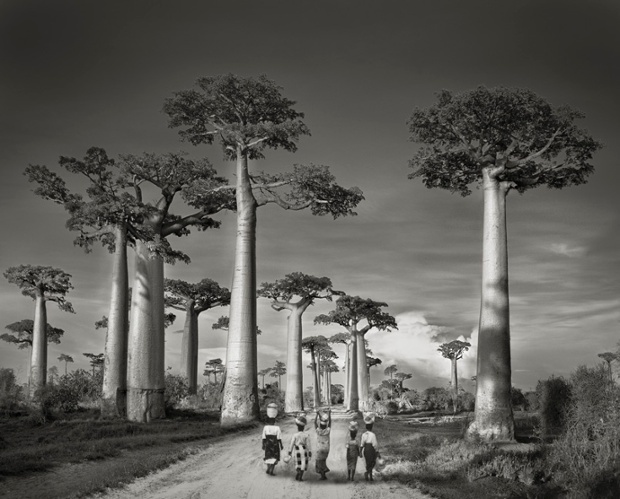 “Island of the Dragon’s Blood” by Beth Moon. To print Portraits of Time, the negatives underwent a lengthy and intensive in which iron oxide was mixed with ground palladium and platinum and then captured inside the actual printing paper. It’s a photographic process whose results can last for centuries, incorporating Moon’s themes of time and tradition into the final products themselves. It’s all in the hopes that Moon’s photos will contribute to the preservation of these giants of the time, so that our grandchildren can admire them—and not only from a picture. There are colonies of clonal trees that have lived for tens of thousands of years, but there’s something majestic about a single tree able to stand on its own for millennia. 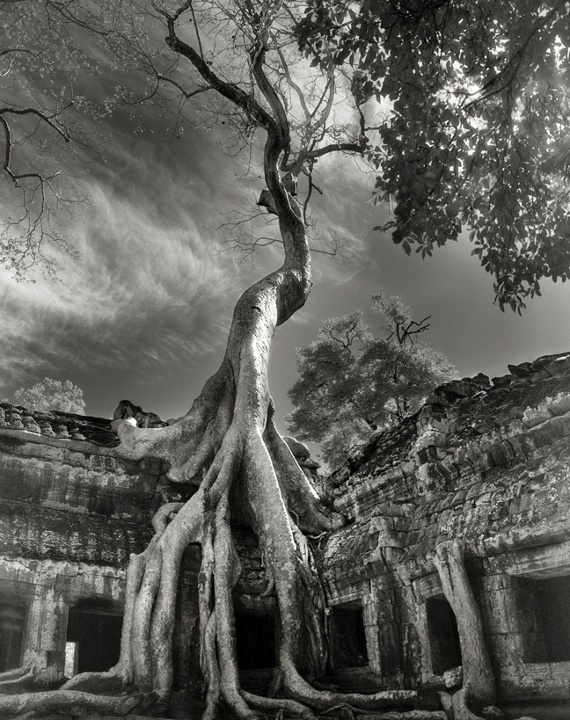 These ancient trees have borne witness to the rise and fall of civilizations, survived changing climates, and even persevered through the fervent development of human industry. 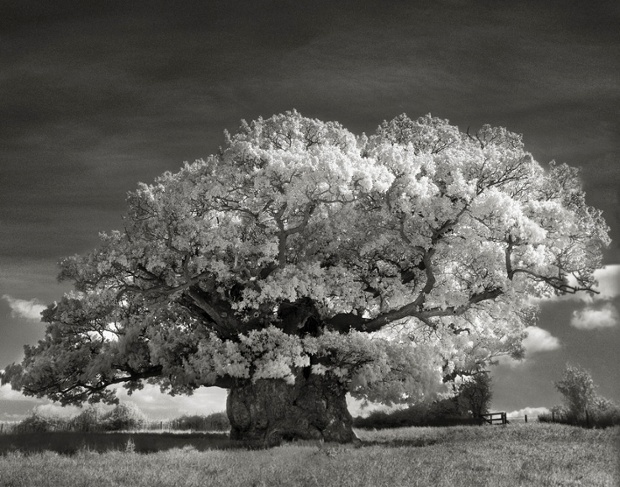 Here are some more of the oldest trees in color. 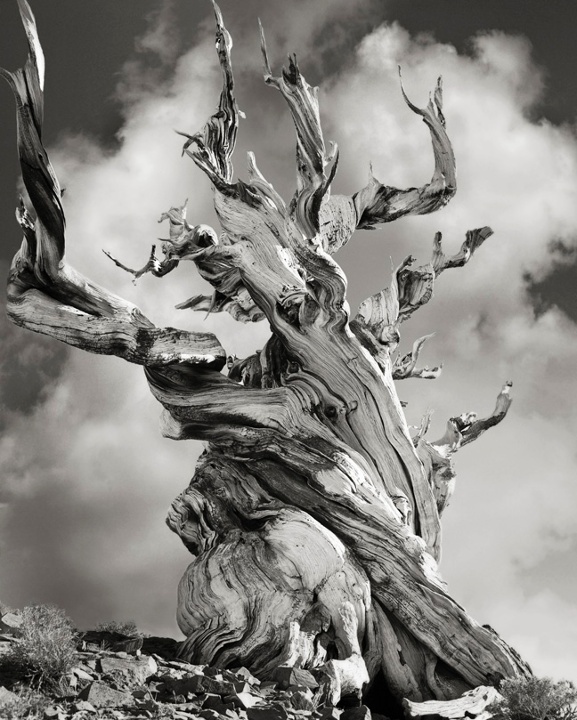 At 4,841 years old, this ancient bristlecone pine is the oldest known non-clonal organism on Earth. Located in the White Mountains of California, in Inyo National Forest, Methuselah’s exact location is kept a close secret in order to protect it from the public. Jōmon Sugi, located in Yakushima, Japan, is the oldest and largest cryptomeria tree on the island, and is one of many reasons why the island was named a UNESCO World Heritage Site. 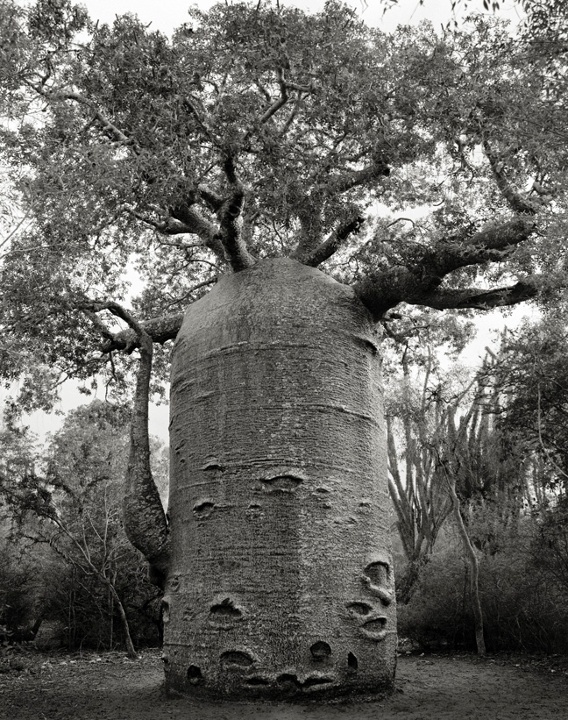 The tree dates to at least 2,000 years old, but some experts believe it could be older than 5,000 years old. 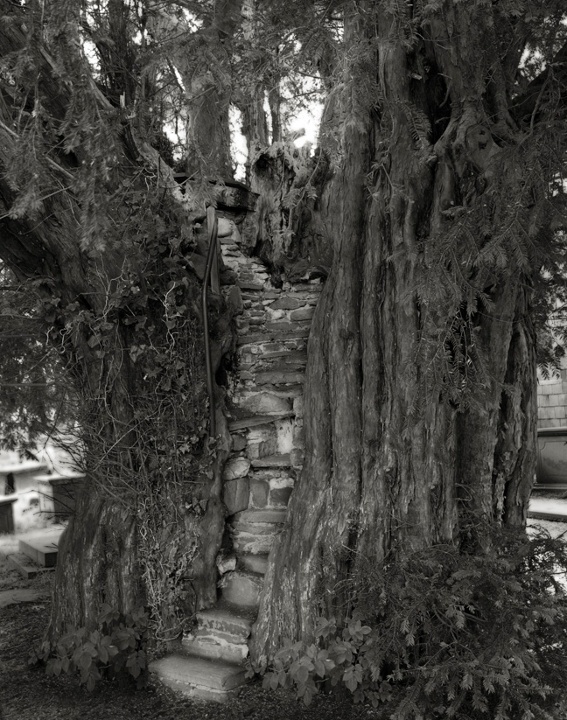 Under that theory, it’s possible that Jōmon Sugi is the oldest tree in the world — even older than Methuselah. Regardless of the numbers, it’s a tree that deserves mention here.